Bury Liberal Democrats are a growing political force in Bury. We are the local branch of the national Liberal Democrat Party and are true to the core Lib Dem values of freedom, fairness and the environment. 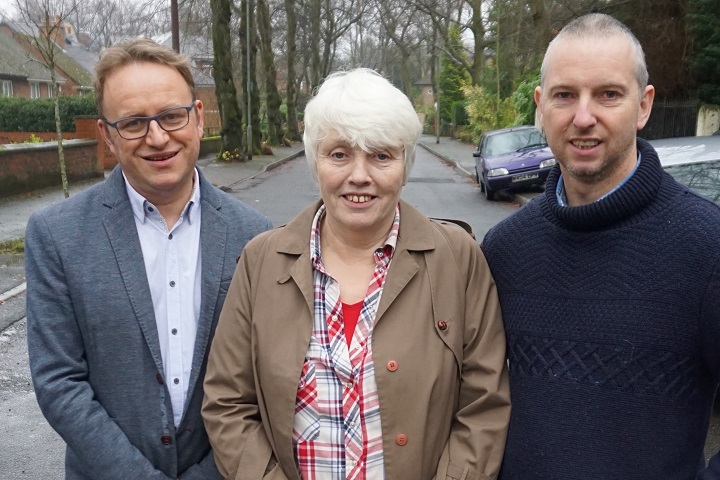 Bury Lib Dems have a growing number of members and three Councillors on Bury MBC. The party is always on the lookout for new members or people who would like to help us in our work. We consistently campaign for fair, high quality and accountable services for local people. We have campaigned to save local post offices, for a greener Bury and the successful campaign to save Prestwich Arts College. Nationally, the Lib Dems are the only party to offer an Exit from Brexit, the only party who have consistently been strong on the environment, and the only party to oppose the unfair and regressive Council Tax. The Party brings together many local supporters, activists and members. New members are always welcome. Details of how to join and how to get involved are on our Support page. Members annually elect an Executive Committee – the local Councillors are held to account by the Executive, and it is the Executive who give direction to the party in Bury. Ordinary Members: Andrew Cross, Cristina Tegalo, Kamran Islam, Steven Stokes and Steve Wright. Cllr Tim Pickstone (tim@burylibdems.net) represents Holyrood ward. Cllr Steve Wright (steve@burylibdems.net) represents Holyrood ward. Cllr Mary D’Albert (mary@burylibdems.net) represents Holyrood ward.